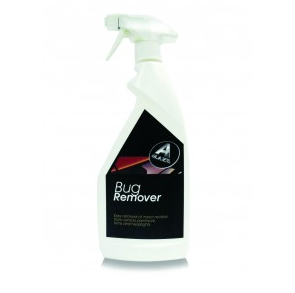 An Essential product for the easy removal of insect residue, grime and baked on bird droppings from vehicle paintwork, trims and headlights. Easy spray and wipe application. Use in conjunction with Active 3 to help prevent future bugs and grime sticking to exterior surfaces.